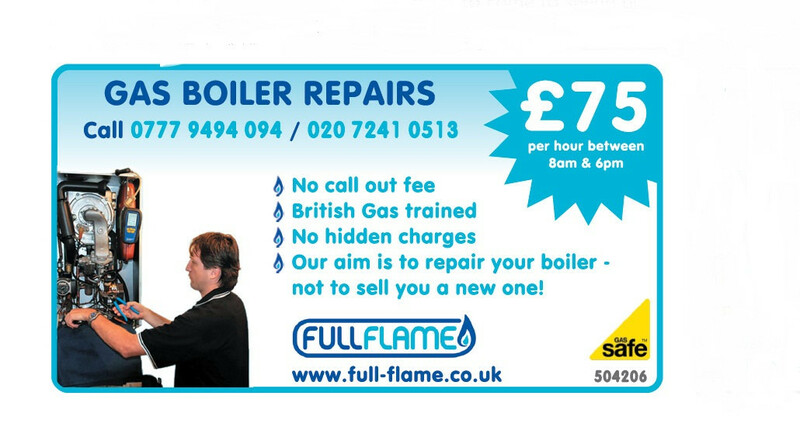 Need a new boiler in Hackney? Get FREE no-obligation quotes now! Full Flame are Gas Safe registered heating engineers who supply and install gas boilers. For similar replacement boiler companies in this area please visit the Hackney boiler page. Full Flame. Specialising in Vaillant boiler Service, Boiler Repair & Gas Certificate in London. 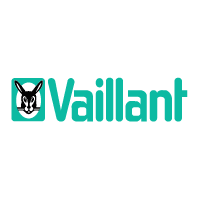 British Gas Trained and Fully Qualified Gas Safe Engineer Vaillant Boiler Service Expert, no hidden charges,Most Jobs Have Fixed prices £75. 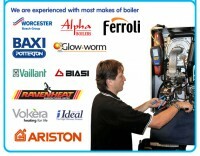 Boiler Repair, Boiler Service & Gas Certificate in East London & North London.